Love butterflies? 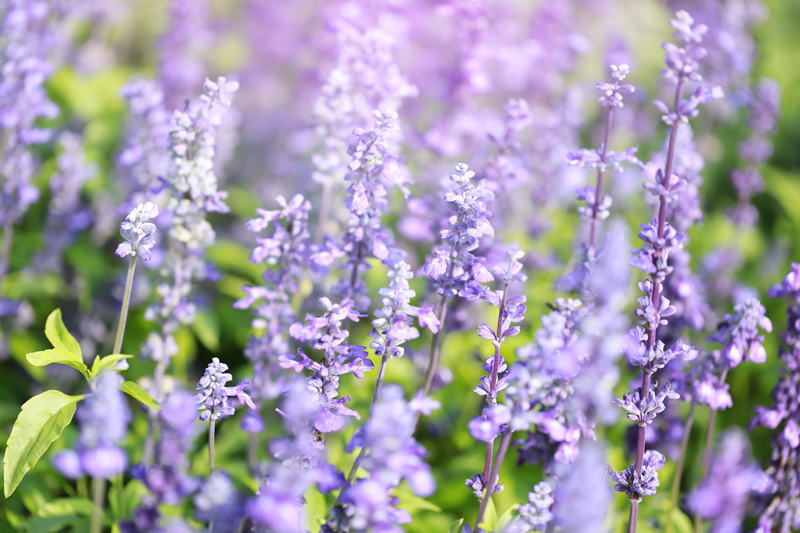 You don't have to happen upon these flying insects by chance; check out our guide of flowering plants that will bring them to your garden. One of my favorite species of insect is the various forms of Lepidoptera that roam around the entirety of the United States. For the laymen, Lepidoptera is the order of insects that includes both butterflies and moths. 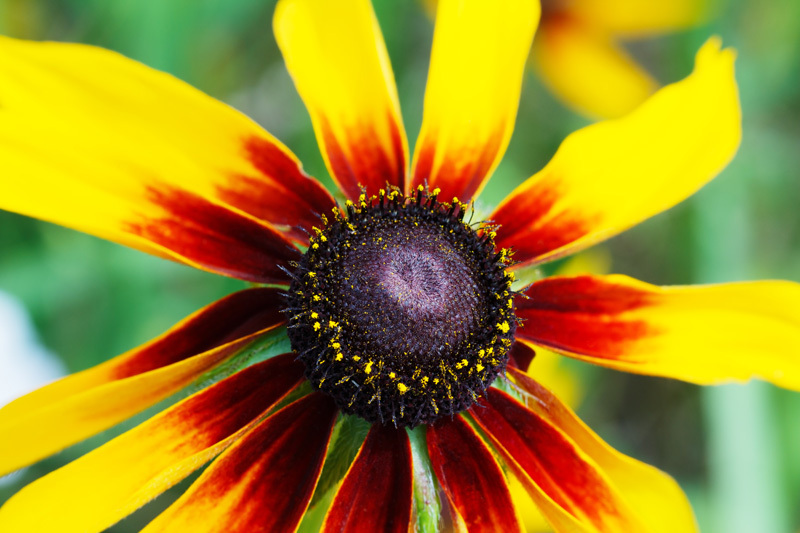 These animals serve as pollinators, decomposers, and can even predate on nasty pests that could absolutely ruin a garden, so it may not come as a surprise that I like to grow the plants that attract these beautiful creatures. 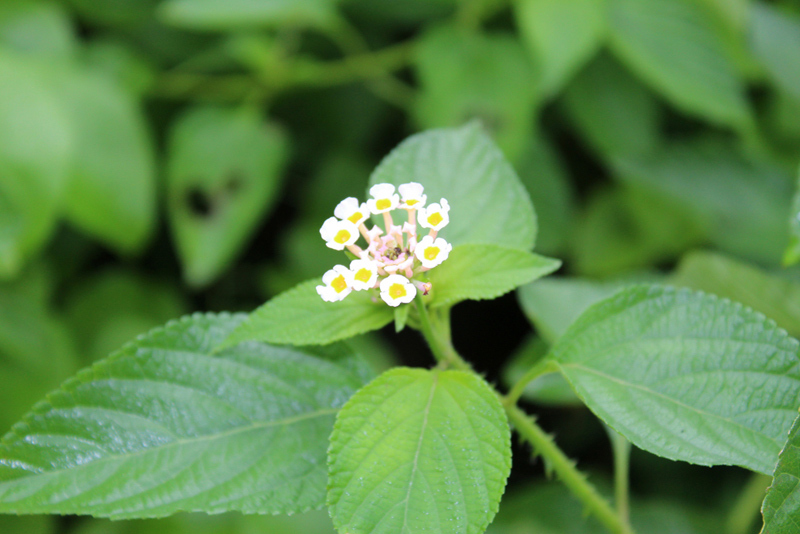 In addition, many of the plants that actively attract these animals are flowering, which means that not only will they attract some of the most colorful animals in the insect kingdom, but the plants are oftentimes very striking to look at themselves. 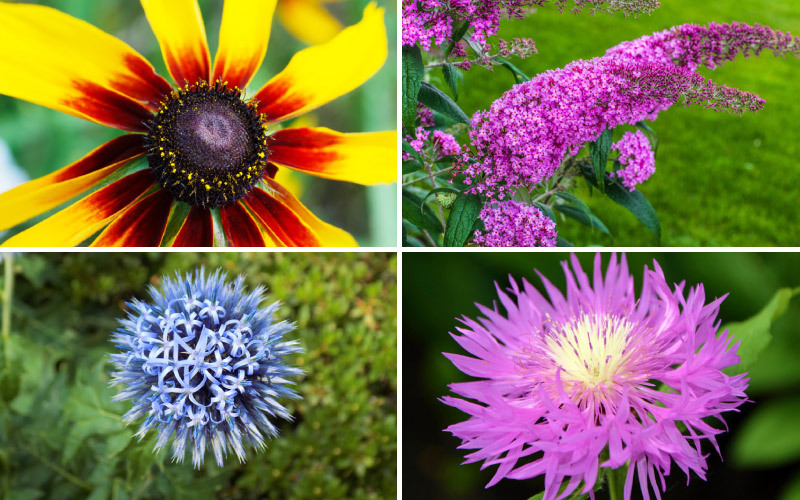 In this guide, I’m going to show you 20 flowering plants that will help you bring butterflies to your garden. 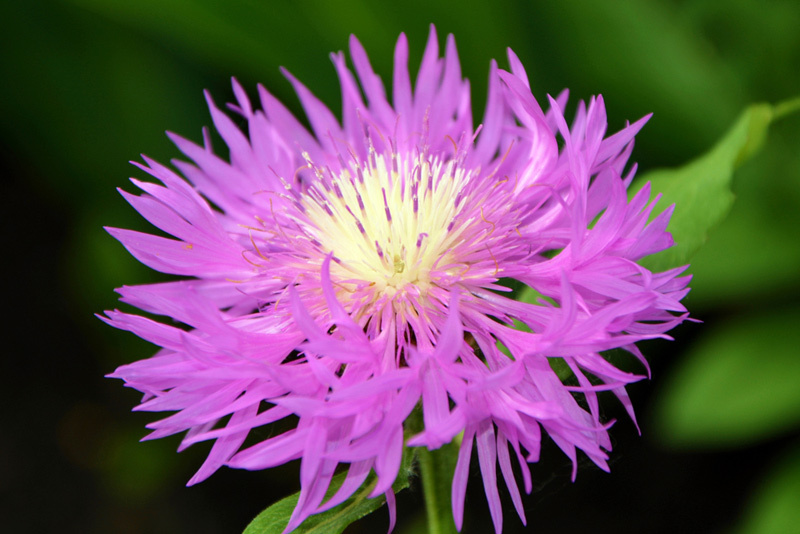 I’ve always loved stokesia because they look like an explosion of purple. 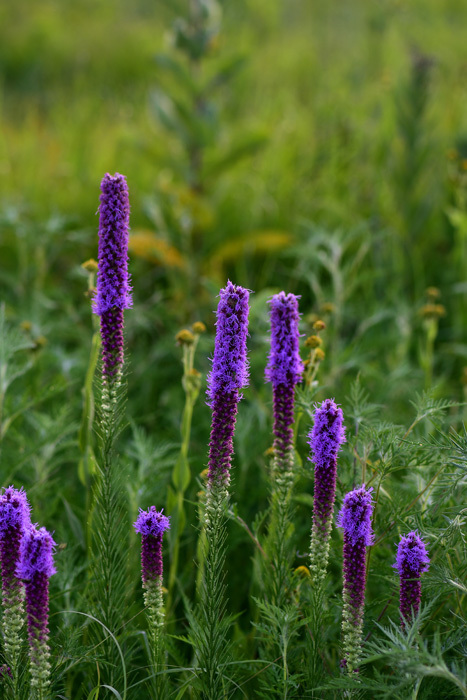 This perennial is a hardy plant that can be found growing naturally in the southeast of the country. 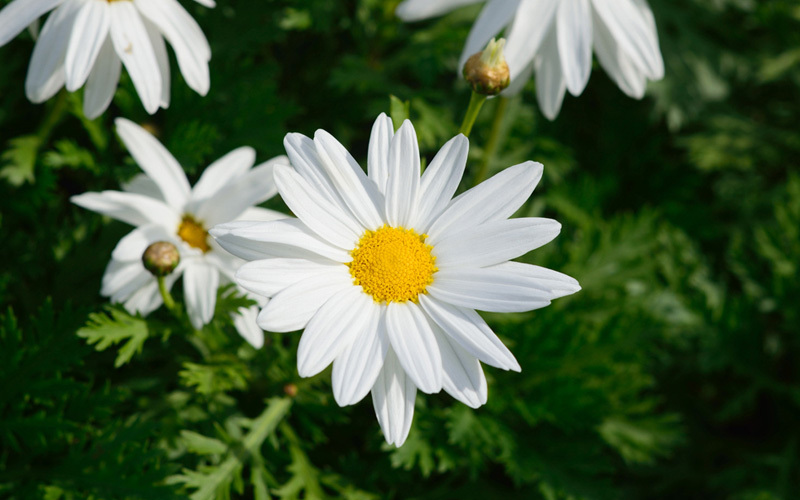 In most cases, zones five through nine are favorable for this plant; just make sure that you grow it in moist, well-drained soil that has a somewhat acidic content. 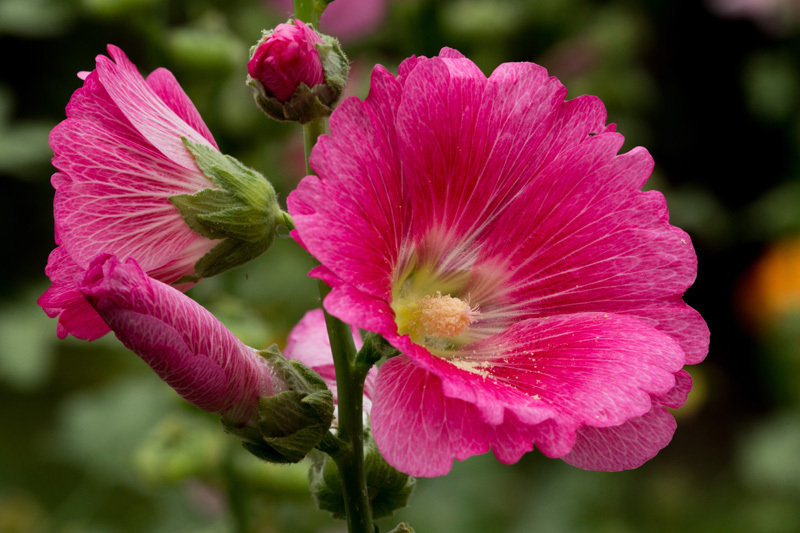 At home in zones three through eight, hollyhocks consist of several flowering plants that butterflies seem to love. My favorite is the crème de cassis hollyhock, but most species seem to love the same zones and seem to attract numerous pollinators. 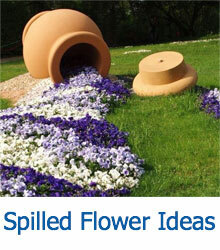 Just be patient; hollyhocks are biennials, so you’ll have to wait a year before you see blooms. 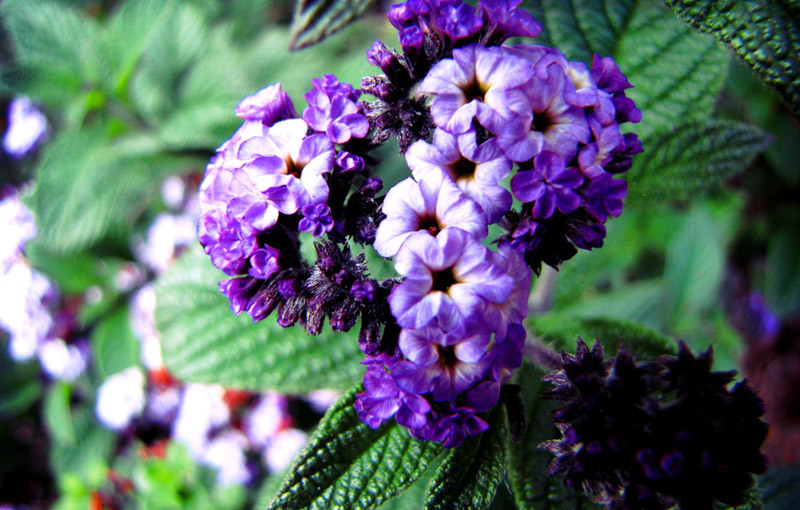 You’ll love the beautiful purple blooms that grow on the heliotrope, and the smell often reminds many of the semi-sour scent of cherry pie. 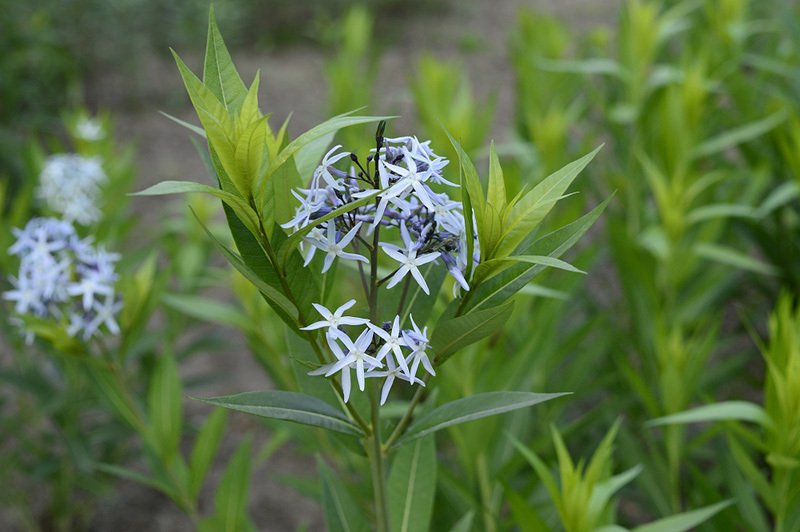 This butterfly-drawing plant loves to grow into bushes and can flourish in warmer zones like 10 and 11. 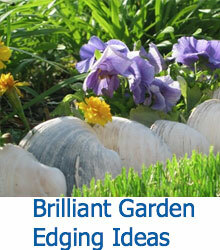 Grow these in the sun, and your heliotropes may grow as large as four feet in height. 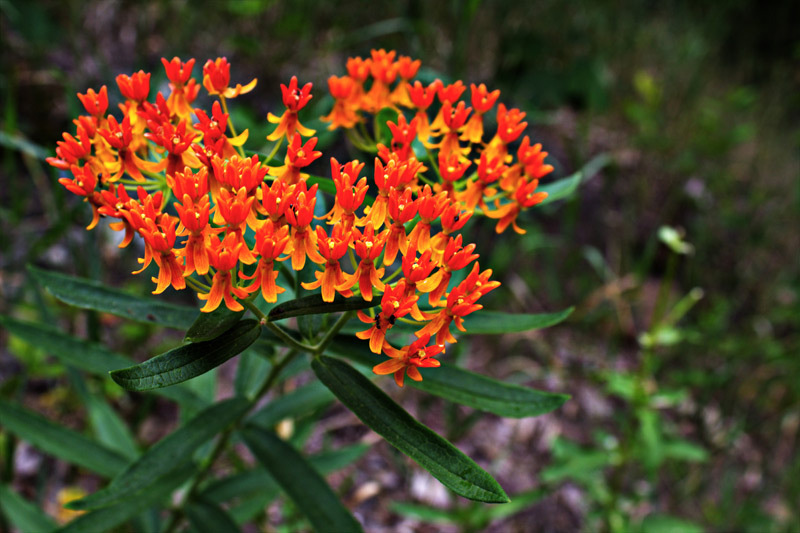 While this is another flowering plant named for butterflies, it’s important to note that this plant is not very similar to the previously mentioned butterfly weed. 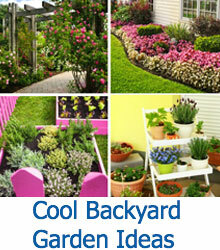 These shrubs grow fast and large compared to the weed that only grows to about three feet, so make sure you have room. 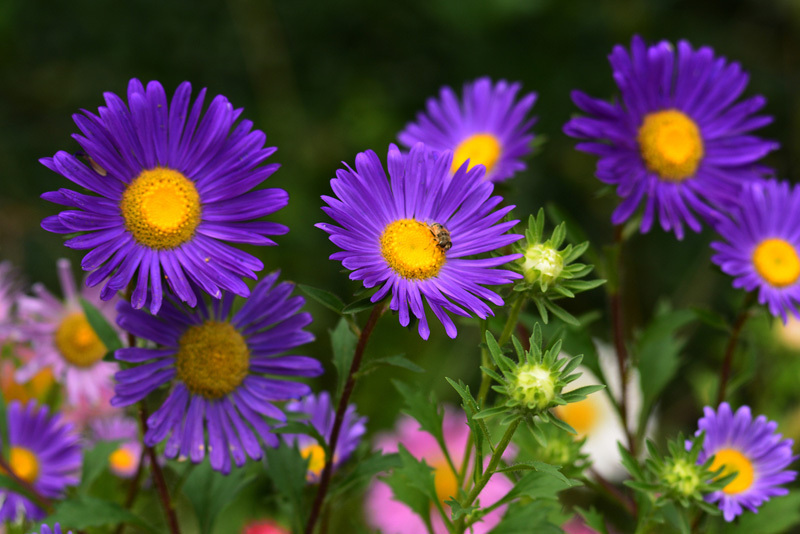 These do well in zones four through five, but if you’re growing these, you should control their spreading as they have a tendency to grow in various directions. 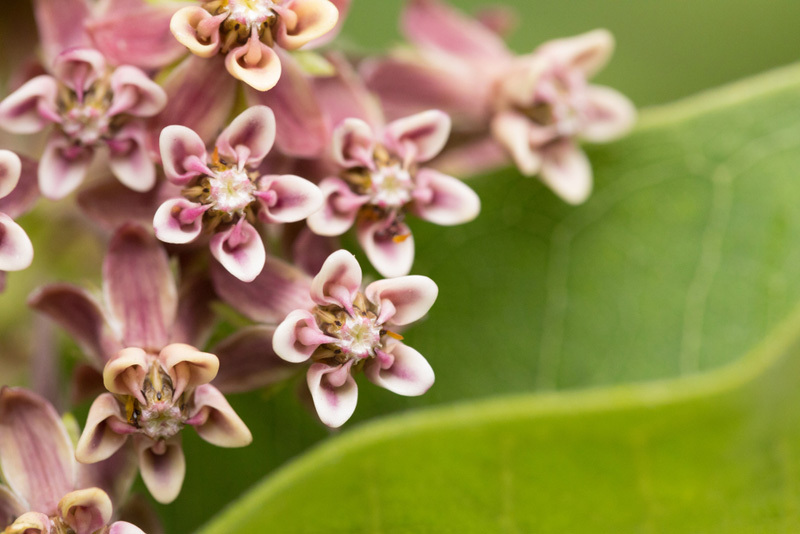 Milkweed has always been a plant that I have associated with wild butterflies; they just love to eat it up! 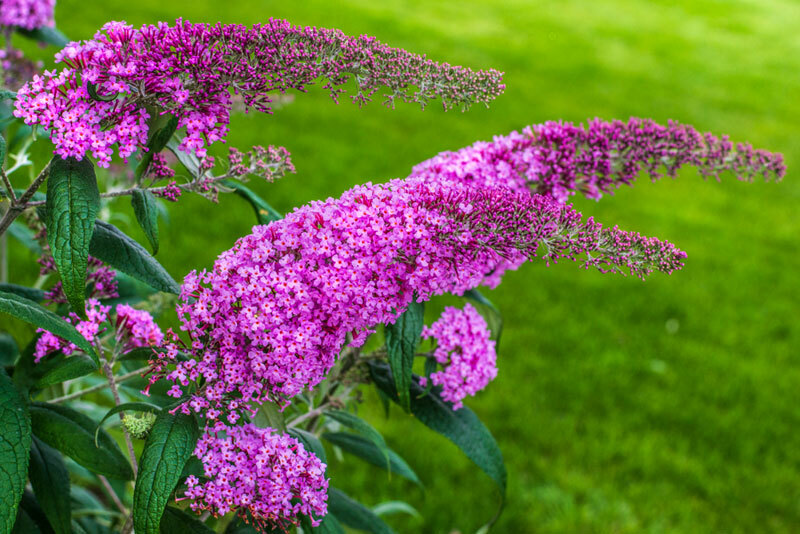 In fact, these plants seem to really draw the monarch butterfly, and if you’re looking to plant these, expect to grow them in zones three through eight. 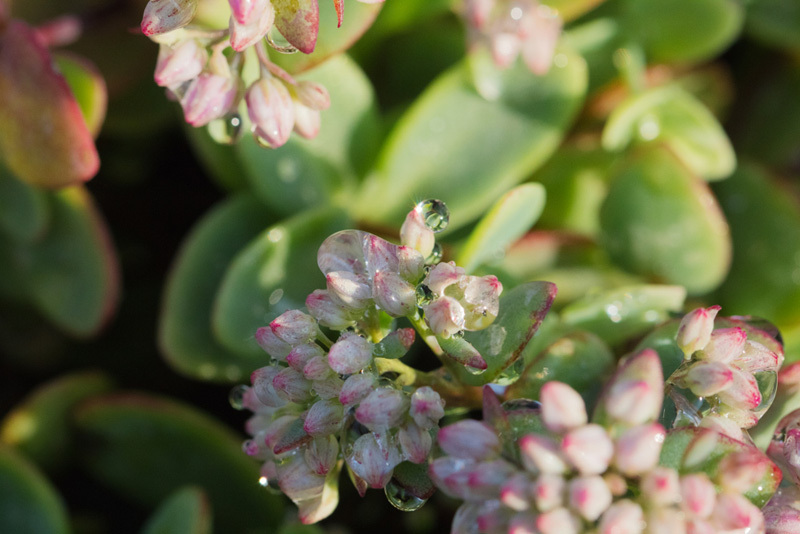 As you might expect, this plant loves moist soil and tends to bloom in the late summer. 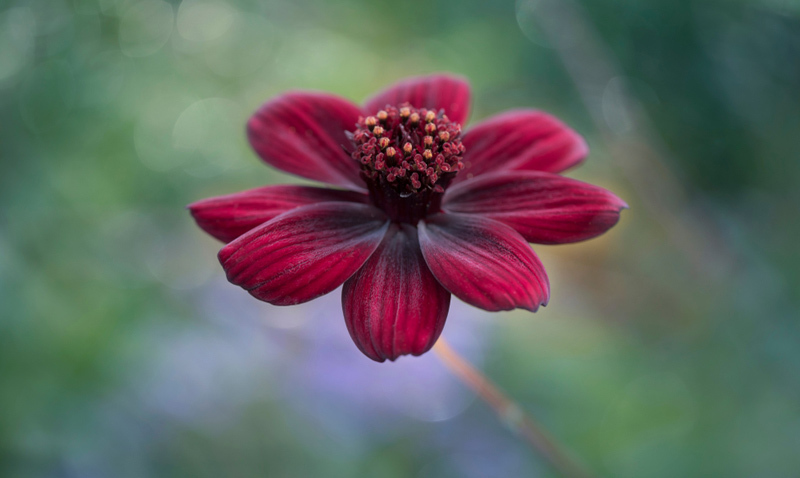 With dark maroon petals with a series of fronds in the center, the chocolate cosmos actually smells just like chocolate. 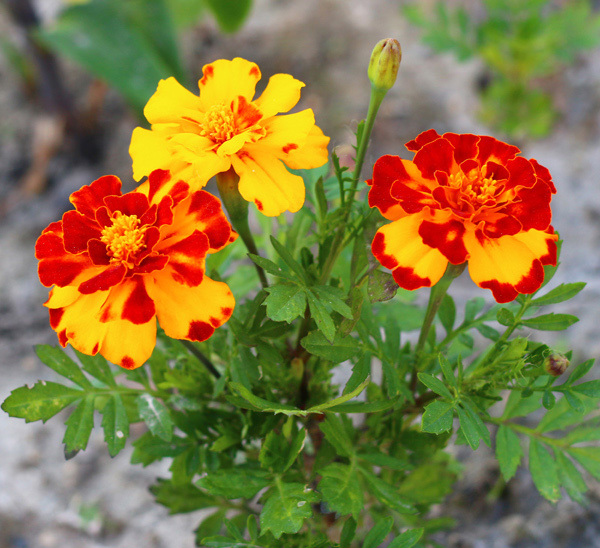 While this plant is native to Mexico, it can thrive in zones seven through 11 in dry soil with full sun. 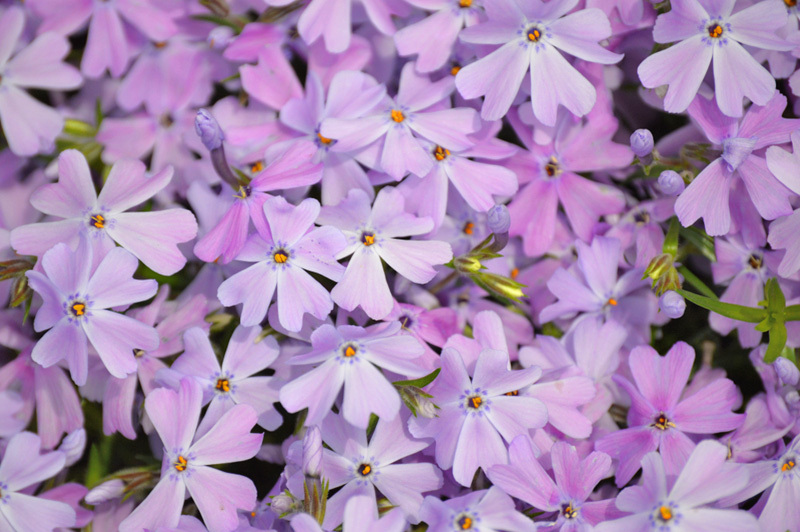 You can expect blooms in the summer and fall of the year. 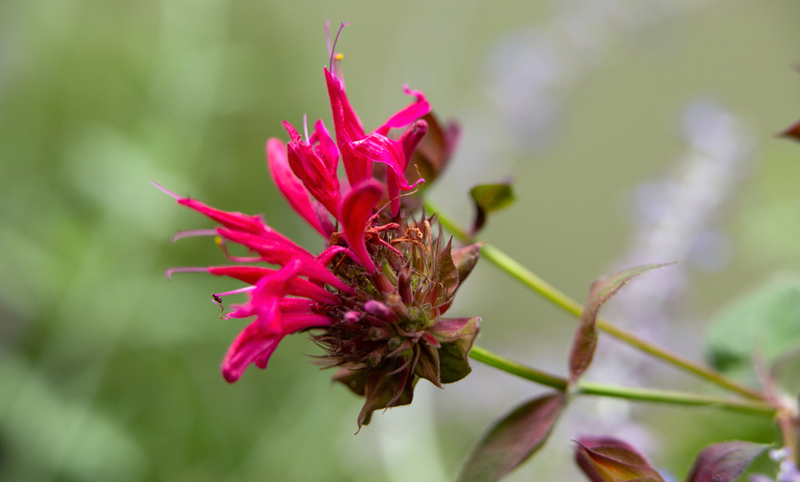 Cardinal flowers are named for their bright red coloration that is reminiscent of their namesake birds, and this wildflower has a love of moist soil and a bit of shade. 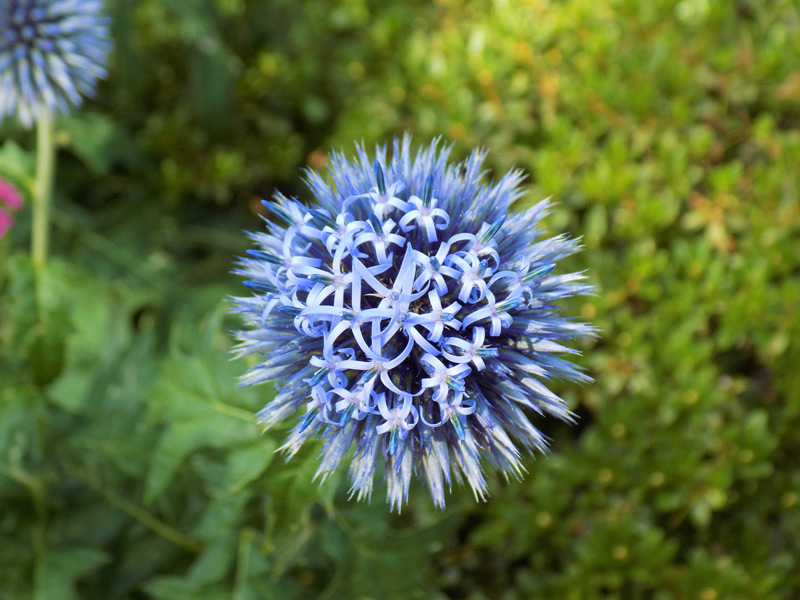 You can expect this plant to thrive in zones one through 10, so there’ll be options. 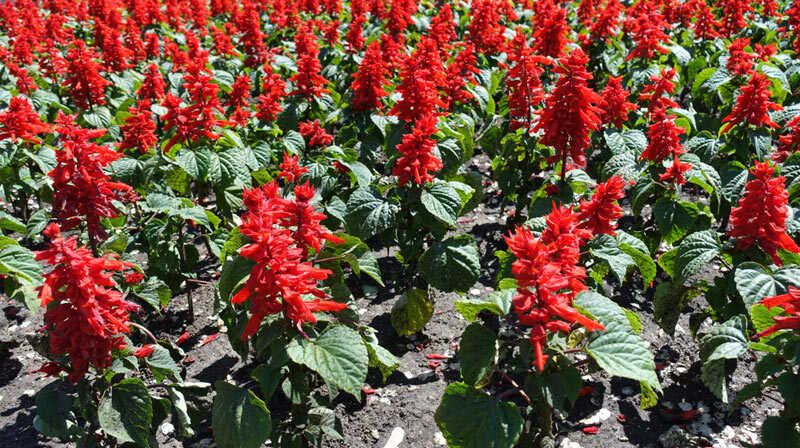 The vivid red blooms to appear in the summer and sometimes you can even see them into the fall.